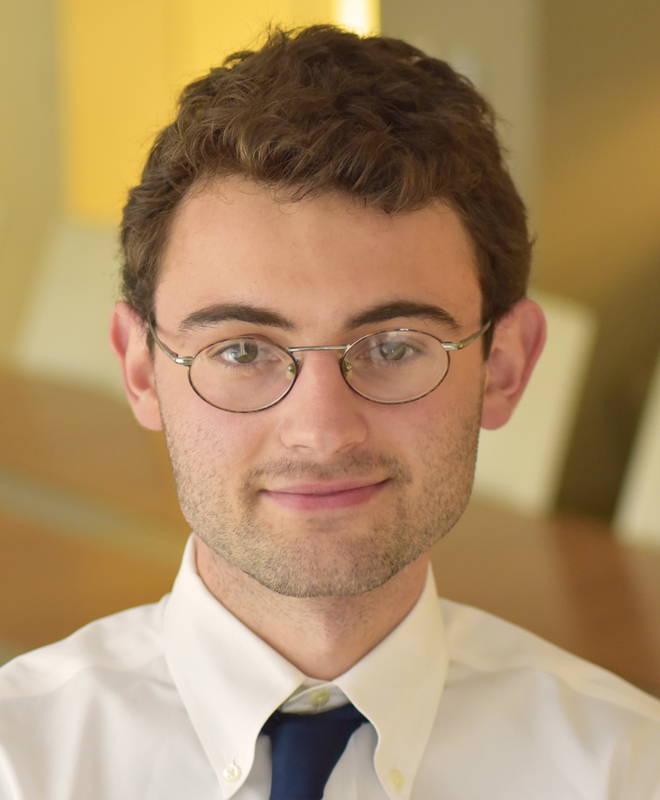 Julian Duggan is a research assistant for senior fellows Pamela Jakiela and Justin Sandefur at the Center for Global Development. Before joining CGD, he worked as an RA on projects related to racial inequality, social mobility, teacher incentives, and international democratization. In addition, he was an intern at the Abdul Latif Jameel Poverty Action Lab, the Brookings Institution, and the Holy See Mission to the United Nations. Julian graduated from the University of Chicago in 2018, where he majored in Economics and Philosophy.